Community is a game-changer. If I've said it once, I've said it a hundred times, and I will continue to repeat it and marvel at it because it's SO true! 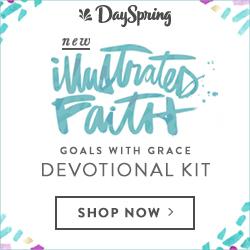 When I found out the February Illustrated Faith kit was going to be about desiring and creating connections, I was over the moon! I had so much fun sharing the kit I wrote last month, so I thought I'd give you a peek into the latest one, Craving Connections, here too! This time I'm trying something new, revealing the kit in a fun video below. Enjoy! (3) become the friend you wish you had. 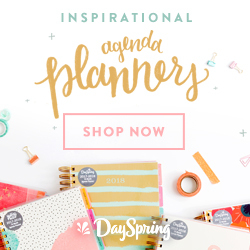 The Craving Connection kit comes in the newly re-designed style including all of our favorites: a 14-day devotional, two pages of stickers, a matching stamp set, magnetic bookmark, stamp backer with fun cut-outs, and three tip-ins. I can't wait to play with it when I get home from my latest trip, and to see how everyone starts making connections! What's your favorite part of the kit? Have you spotted the succulents? *Please note, this post contains some affiliate links. They won't cost you a penny more, but they might help this first year teacher to an extra Sonic run after rehearsal ;) Thanks, loves!